Still don't know which one I like better. so that's the one I went with. 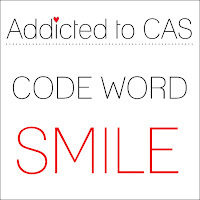 I can't wait to check out the link it gallery and see what you do with the word Smile! 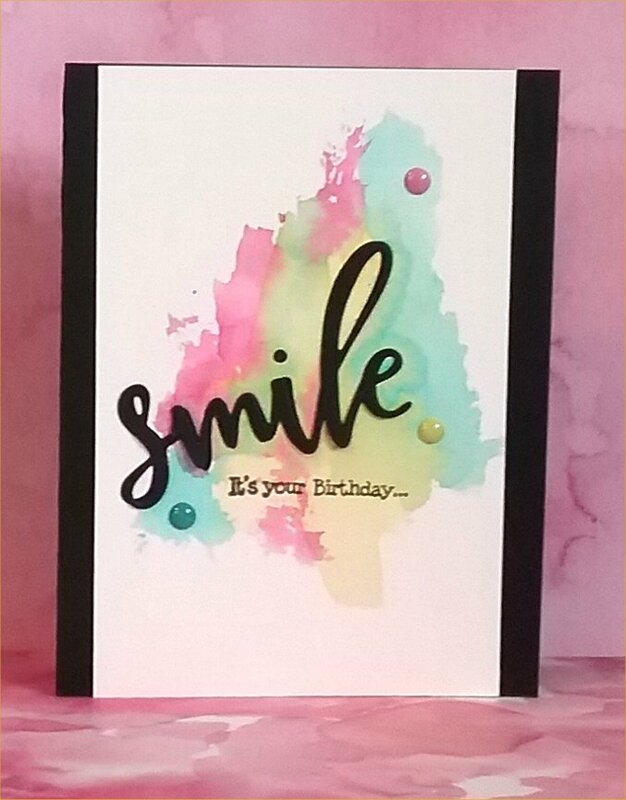 I think your recipient will definitely smile to receive this fabulous birthday card, Doni! Beautiful watercoloring, and I love your over-sized sentiment and pop of color on the borders...perfect! 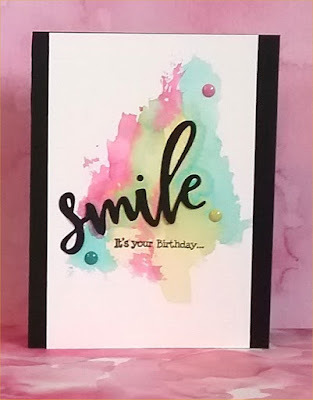 Both of these cards are so pretty...perfect watercoloring! 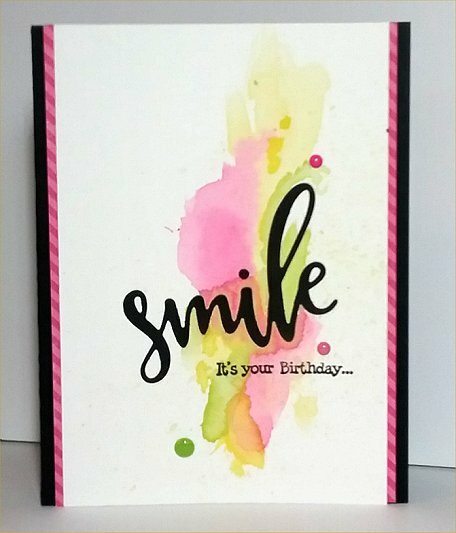 I love the color placement on both cards, Doni, and the added pink strip on the second one.